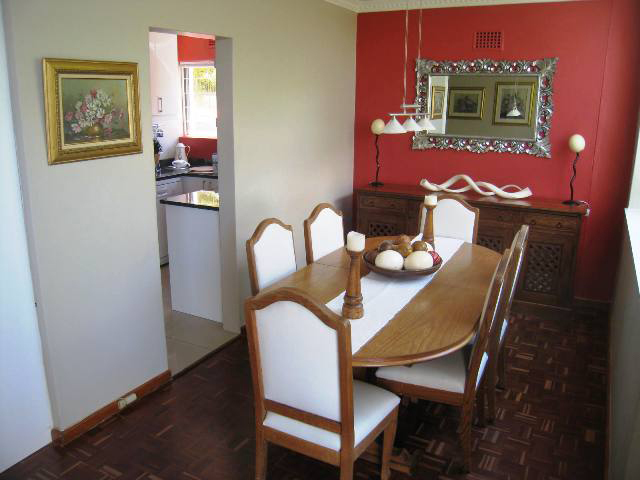 Cape Alexander is a newly renovated two bedroom apartment located in the fashionable suburb of Tamboerskloof. Nestled high up on the slopes of Signal Hill, Cape Alexander has beautiful views of the city through to the majestic Devils Peak Mountain. 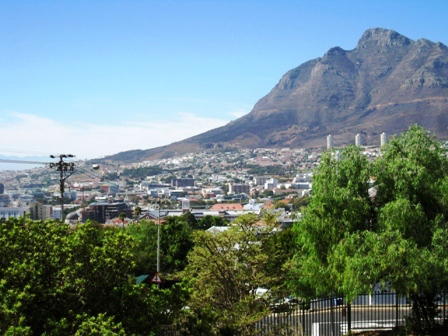 The suburb of Tamboerskloof is located in the Cape Town’s City Bowl. 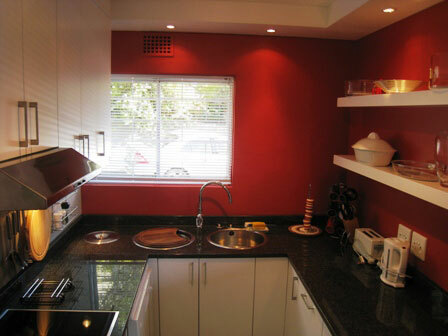 Cape Alexander is within close walking distance to trendy Kloof Street with its numerous popular restaurants, supermarkets, coffee shops and corner cafe’s – so convenient that own cooking is not necessary! 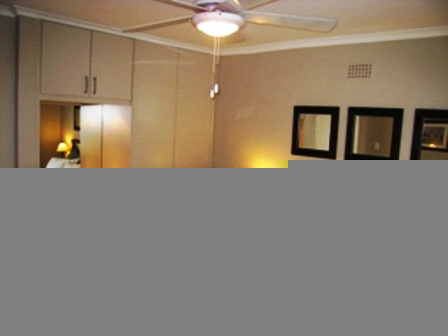 Safe walking distance to City Centre, bus routes, internet cafe’s, medical services, spa’s and museums. 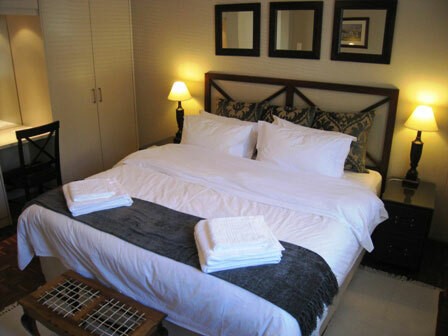 A few minutes drive to the Table Mountain lower cable car station, the Victoria and Alfred Waterfront, Cape Town Convention Centre and to Cape Town’s famous Blue Flag status beaches. 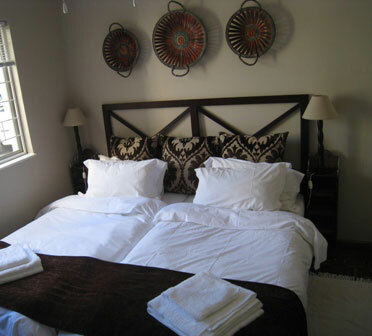 Top quality king size bed or twin beds. Dressing table / work station. Weekly cleaning and linen change – more regular on request. 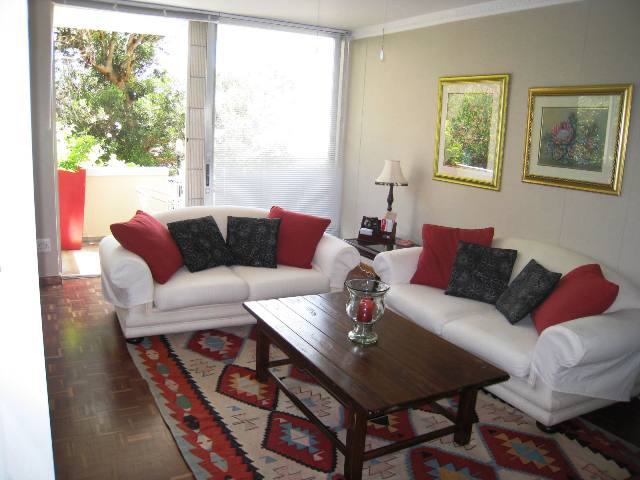 The classically decorated, light , airy lounge and dining areas open to a balcony with stunning views of the city through to Devils Peak Mountain. 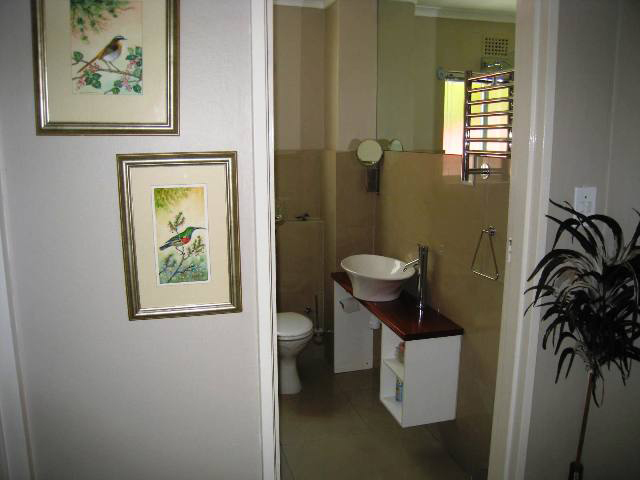 The apartment is surrounded by a leafy, historic Milkwood tree providing privacy and a charming ambience. Flat screen satellite television, hifi system and DVD. 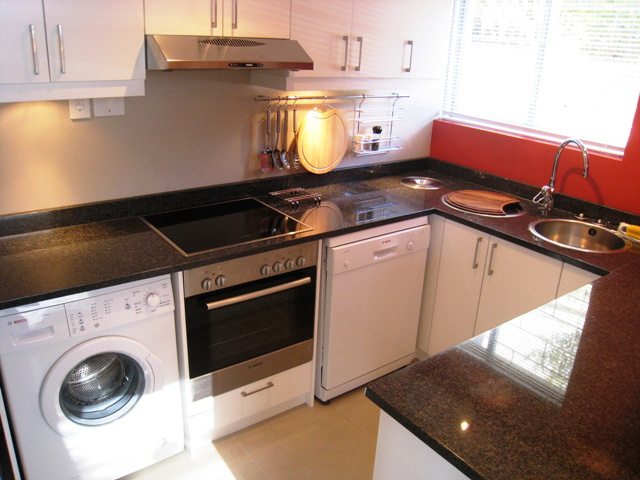 The granite top kitchen offers new oven/hob, dishwasher, tumble dryer, washing machine, fridge, cutlery, crockery, kettle and toaster.